Collingwood was engaged by a global transportation business to help them identify and engage an experienced Health and Safety professional. The below case study outlines how we worked with our partner to delivered this assignment and whether you could also benefit from the service we offer our partners. 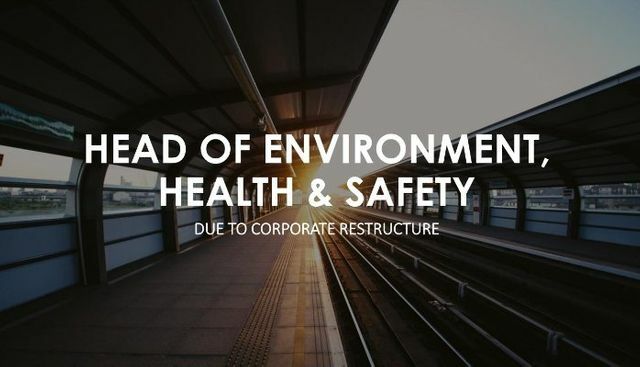 Earlier in the year, I was engaged by a well known global transportation business to help them identify and engage an experienced Health and Safety professional to take a lead role within a major UK business unit and also sit within the group's UK EHS leadership team.